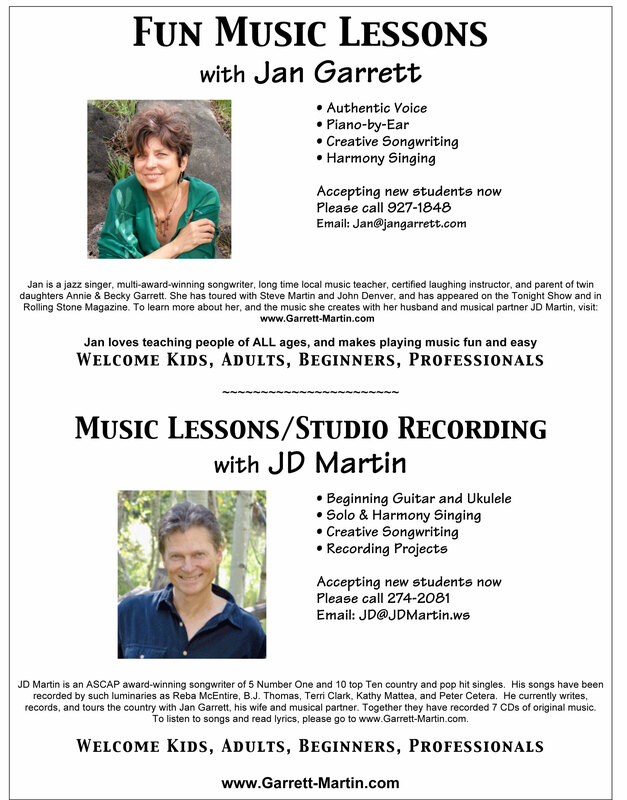 Jan teaches music lessons in her home studio in Willits, 30 minutes down valley from Aspen. She can occasionally be persuaded to travel to the student’s home for lessons. Click here to view local flyer, and contact her for specific info. This is a wholistic approach to singing and speaking, for professionals, beginners, and everybody in between. One-on-one or small groups, on-going instruction in the Aspen area….these lessons are FUN and empowering, an authentic and lasting thrill, far beyond Shower Singing. You can learn to breathe correctly, relax, and use the resonant chambers of your body to amplify your natural sound. You can increase your range. You can learn to be present in your body and be an instrument for the universal energy to flow through. You can learn to sing on pitch. It’s called “ear training.” It requires one-on-one work. 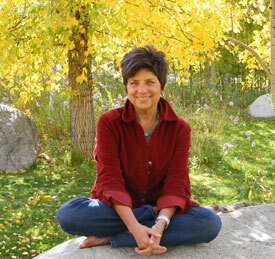 I am available for private lessons in my studio 30 minutes from Aspen. Or I can come to you if you live in the Aspen area. You can learn music theory and discover how to use your voice as an instrument. You can get over your stage fright or shyness around speaking, singing, performing in general. You can learn to communicate the essence of a song in a way that moves an audience and connects you to your own authentic voice. Whoa, full circle! This is the most fun of all. You can learn to sing harmony and do your own vocal arrangements. Deliciously satisfying for all concerned. You really are a creative person. You are never too old to begin playing music. (Note that others go off to work. Musicians go off to play, as in “Hey, are you guys playing anywhere this weekend?”) What sounds like more fun? YES, you can learn to play piano by ear. Just like (or better than) your dear little Grandmother or somebody else’s Uncle Harry. Even if you don’t aspire to be a rock star, I can teach you the underlying theory, how music works. Then in the context of fun songs you can learn chords and harmony, rhythm, and enough cool licks to thrill yourself and impress others. I can also teach you to read charts, a shortcut to accompanying yourself on piano, or anyone else who is willing to sing the melody. YES, you can write original songs, music and lyrics. This is a fabulous creative endeavor which can make your whole brain light up, open your heart, and refresh your spirit. Both JD and I are multi-award-winning songwriters. (!) 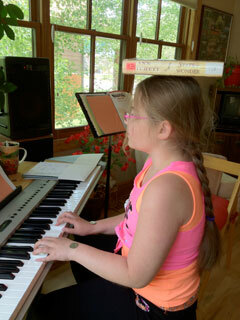 We can create an on-going songwriting class in the Aspen area, or online. OR either of us can work with you one-on-one. To hear audio samples of Jan & JD’s award-winning songs, click here. See Jan's Aspen flyer for kids.